Factory support to Sales Rep! Dallas has worked in the family business since 2012. His present role is the Sales Representative for (QLD & NSW) and Phone Customer care Consultant for Country regions of Australia. Dallas started working in the retail clothing sector at the age 14. He joined the family business as our factory Support person at head office. His many hobbies include golf, jet skiing, fitness and, of course, fishing! 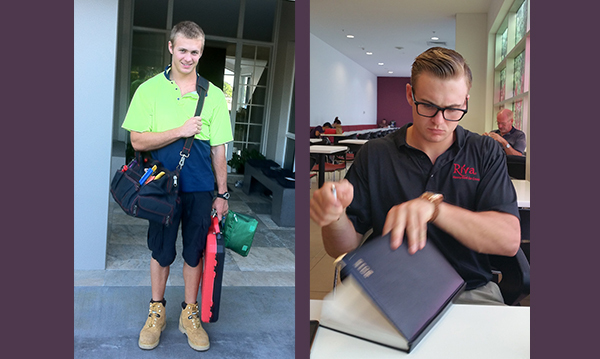 He has obtained a Cert 3 & 4 in Personal Fitness and completed a Sales Fundamentals course from the New Horizons Training college. He is endeavouring to complete his Bachelor of Business, majoring in Marketing and Finance by the end of this year. 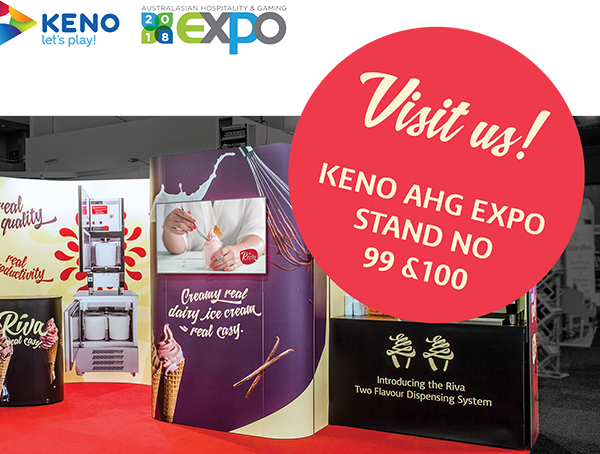 With over 200 stands under one roof the Keno Australasian Hospitality and Gaming (AHG) Expo at the Brisbane Convention & Exhibition (BCEC) is a MUST DO for everyone involved in hospitality and gaming industries, clubs, pubs, restaurants, cafes and entertainment venues. Come and say hello at Stand No. 99 & 100! This dynamic industry show will host over 8000 restaurateurs, caterers, chefs, café operators, distributors, hoteliers, bakers and patissiers. Come see us at Stand L24! Have you seen our Point of Sale products? 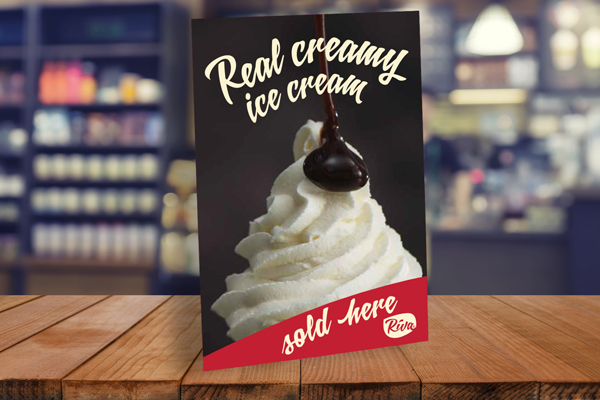 We have recently developed a range of premium POS materials to entice your customers and attract more sales. For more details on the range and to order, visit our order page. Looking to increase profits? Doughnut Ice Cream Cones are here!